We're nearing the end of day two down here in the Bahamas and it's safe to say everyone is working their tails off! We had classes that started at 6 a.m. and are still going strong. Last night the welcome party was a huge success. We had an open bar and a photobooth that backed up to a huge fish pond and waterfall. Tonight everyone is spending dinner with an instructor of their choice at one of the many restaurants the Atlantis offers. Joey Wright got his class up and at the beach by 6:30 a.m. this morning. His team had two models who already had hair and makeup done. Talk about an early morning! Mike Kelley took his class to the penthouse yesterday and they threw all of their photos together and learned how to do frequency seperation with an architecture shot. Let's just say their minds were blown. Robb Grimm of PRO EDU taught his class on product photography and set his students into groups so they could set up and light their own shots. Aaron Nace with Phlearn took his class up to one of the suites and shot final photos for their composite. They ended with studio time and putting together their finished photos. Monte Isom took his students to a boxing gym in town today. They spent three hours on different lighting setups and another five hours shooting staged and action shots. Pye Jirsa threw his students into a real wedding situation today by waking them up and having them start with getting ready, all the way through a typical wedding day. He brought along two sets of couples who stayed throughout the day. Students who are attending this weekend's classes started to arrive today and they might not ever be able to forget their views. 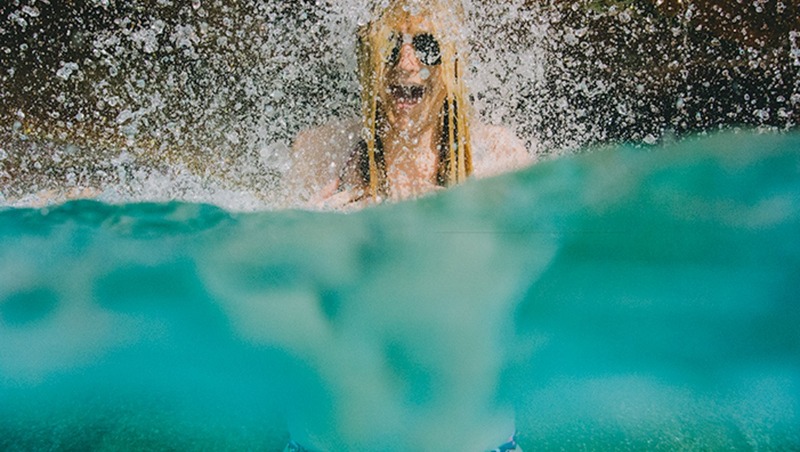 We live-streamed some awesome behind-the-scenes snippets of the day on Periscope through our @fstoppers account, so make sure you're following us over there! 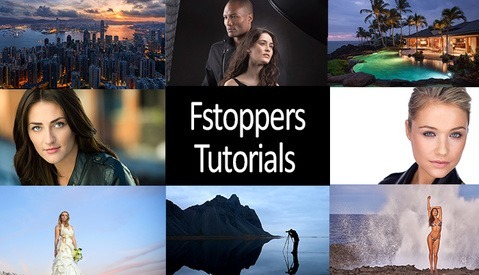 Check out all the behind-the-scenes photos from students on Instagram with the hashtag #fstoppersworkshops. 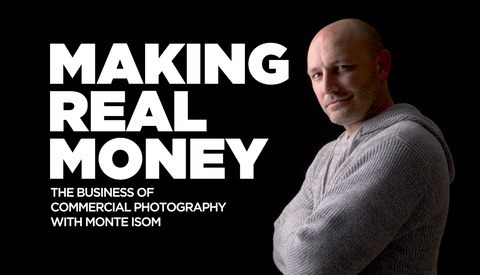 Why Are Photographers Horrible at Business?